Ben Graetz is a local Garrmalang/Darwin man and is a descendant of the Iwaidja and Malak Malak Clans in the Northern Territory and of Badu Island on the Torres Strait Islands of Australia. 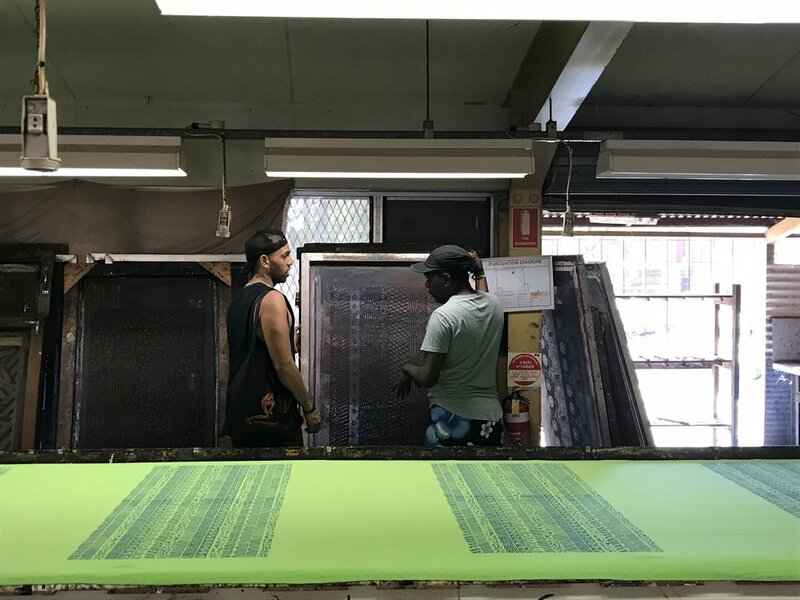 He undertook a residency with key collaborators Tiwi Sista Girls - Shaun aka Shaniqua Kerinaiua and Crystal Love which began to explore the lived experience of Indigenous LGBTIQA+ people, particularly those living in remote NT communities. This project in 2018 saw the team undertake filmed interviews, elder consultation, development of performance numbers, LGBTIQA+ community conversations, and general community conversations. 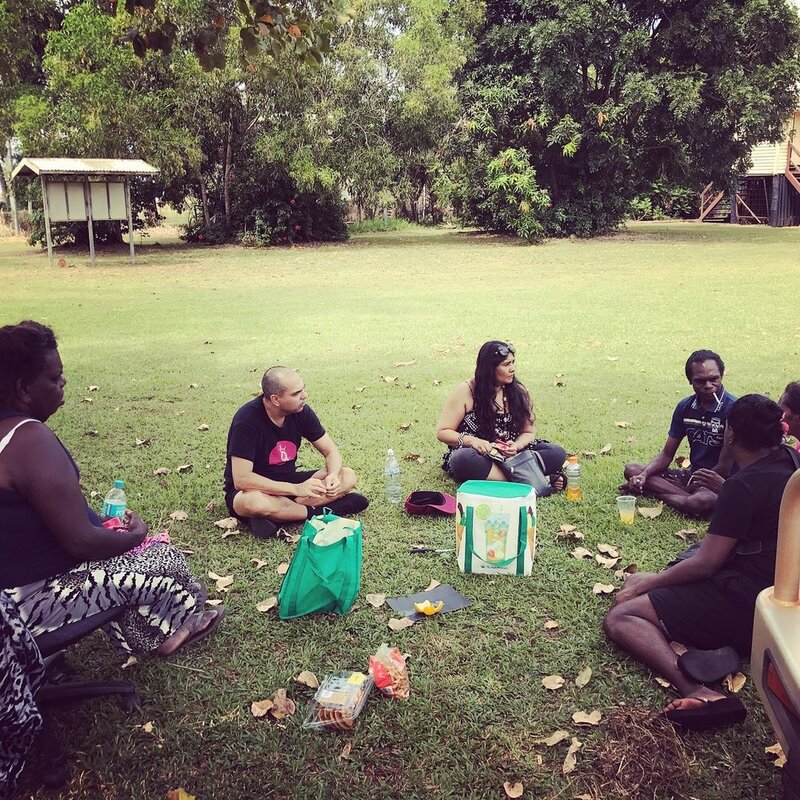 These activities culminated in a week at Wurrumiyanga/Nguiu on Bathurst Island, part of the Tiwi Island screening the film about Miss First Nation – Black Divazs, a night of Drag Bingo and the first Tiwi Sista Gals show at the Nguiu Club. The Queer Black Project will continue over coming years building on knowledge and ideas from the development year. 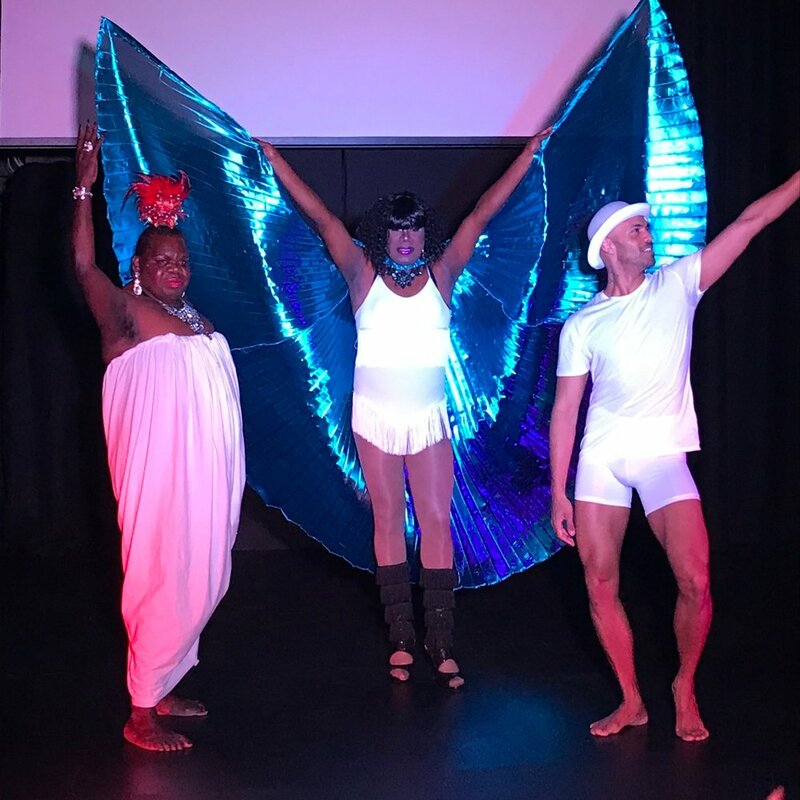 Ben Graetz will undertake initial creative developments for a new queer black cabaret working with Aboriginal Queer artists from across Australia to create a finished work for presentation in 2020. Shaun aka Shaniqua Kerinaiua will create a one-person show exploring the life and experiences of Shaun and Shaniqua. Committed to highlighting the stories of Aboriginal Queer people living in remote Australia. Directed by Joel Bray, it will premiere as part of Darwin Fringe Festival in 2019. We will continue to develop programs that support, engage and respond to the needs of LGBTIQA+ remote Indigenous people. Through programs that specifically for and with LGBTIQA+ people while also working the broader community to build understanding and resilience.